When RMG is pursuing a new client, we let the high quality of our work speak for itself. We thought: Why not use the same strategy for recruiting? 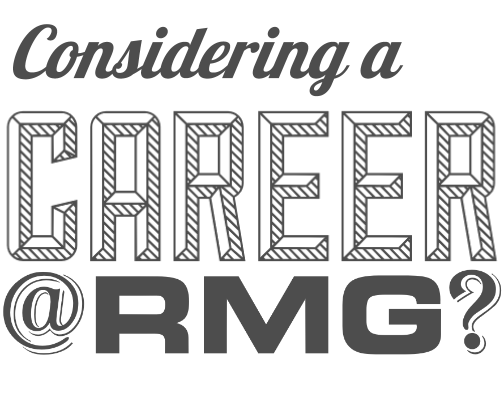 Here are some of the things current RMG Associates have to say about working here. If flexibility, company culture, and a learning-focused attitude seem like recurring themes, it's because they're some of RMG's core values. 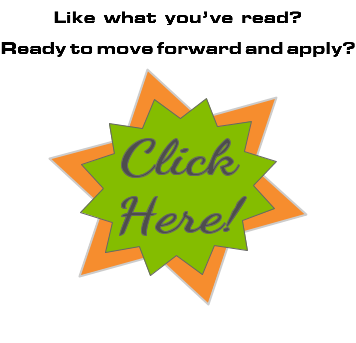 Click here to check out our current openings and submit your application! RMG is genuinely interested in doing the best work in the best way possible. I never have a dull day. I know that management notices and appreciates my work, and they show it. I really like the staff and my clients!